Owning a house with a nice backyard is great. 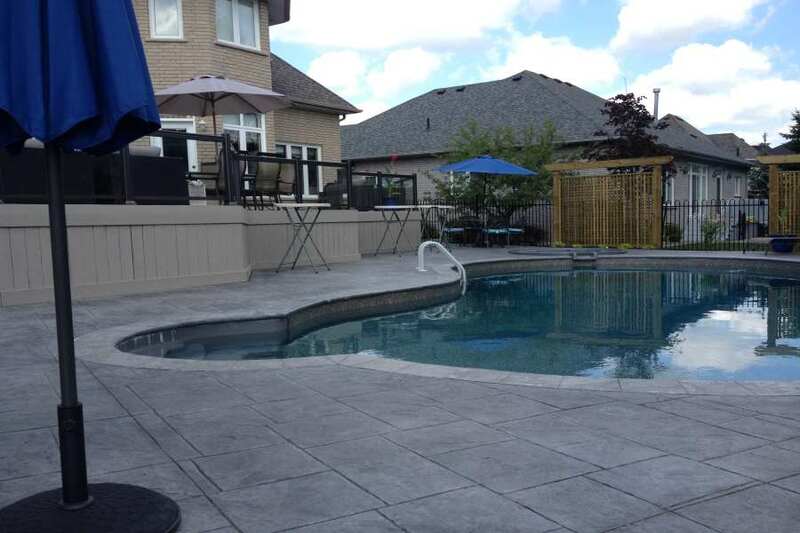 But owning a house with a nice backyard and a pool means heaven on earth. What can be better than having your own space to spoil yourself and relax during sizzling summer days? And if you also have kids, could there be something more exciting for them than play around the pool during the summer holiday? 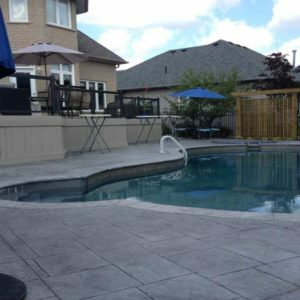 However, even though having a pool seems to be a lot of fun, there are also some security measures that you need to take into consideration. Especially when you have small kids who would love to spend all day playing in the water, you should take extra security measures. Unfortunately, accidents can happen. So, it is better to prevent all these and fence your swimming pool. 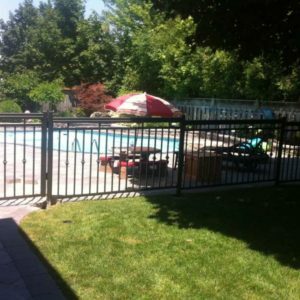 Why is it Important to Fence Your Swimming Pool? Extra Safety and Security. As we mentioned above, especially when you have kids who love to play in the water, you need to take some safety measurements. 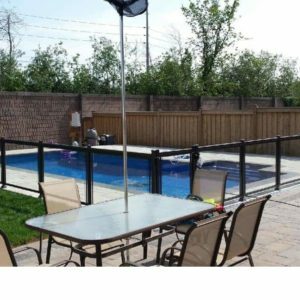 If you put a fence around your pool you will be able to control their access in the area. Legal and Insurance Rules. 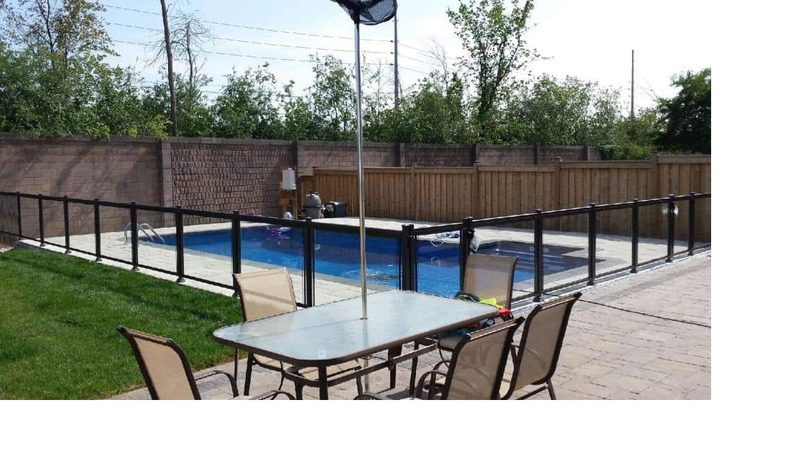 The statistics have shown that 300 children younger than 5 years, die every year in pool accidents. 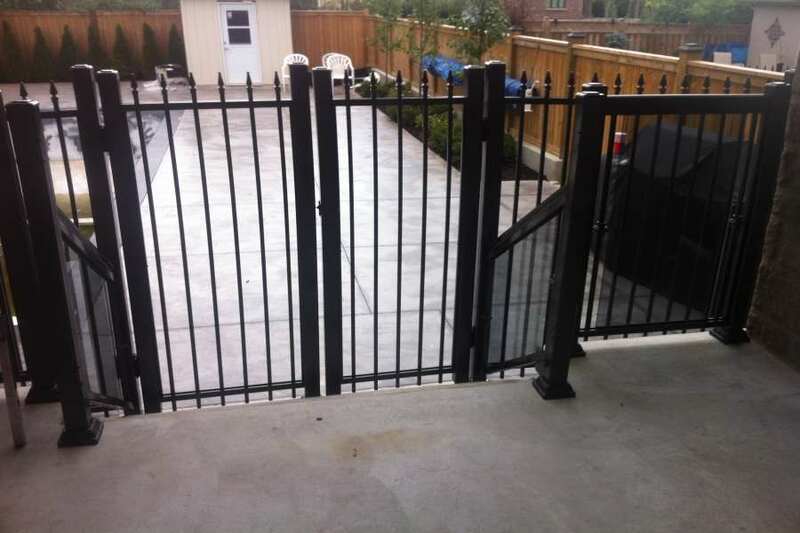 NW Aluminum has aligned their fencing solutions to these legal requirements. This is why we offer innovative protection methods to help you prevent any unwanted accidents happening to your family members and pets. Elegant Design. 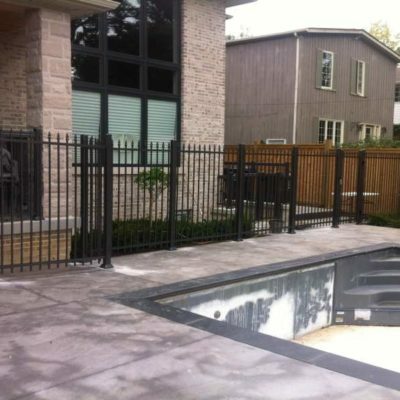 Think for a second how cool your pool will look if you would install a fence around it? 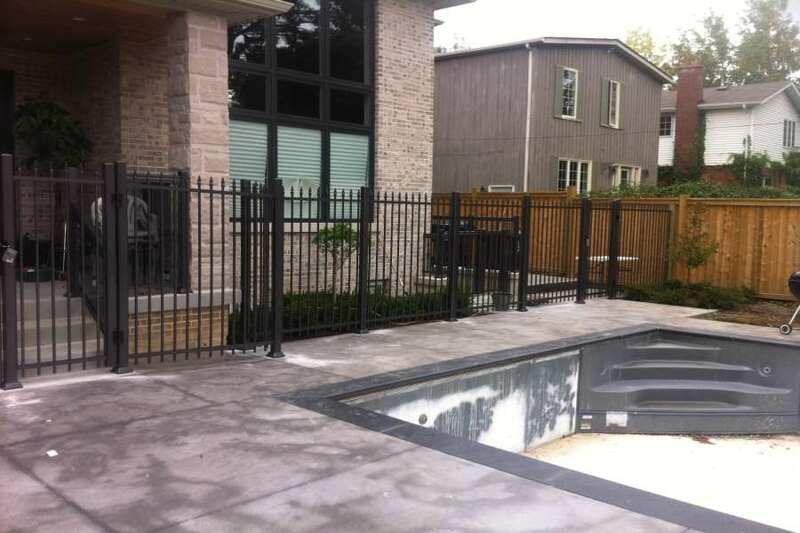 Our aluminum pool fence systems in Toronto excel in terms of design. We are always up to date with the latest architectural trends and we put all our efforts to meet our clients’ needs. 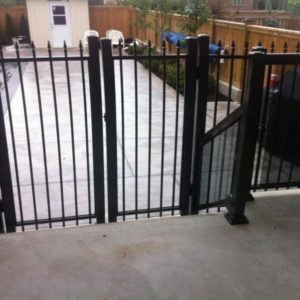 We analyze in detail how the rest of your property looks, and we do our best to fit our fence in the entire scenario. 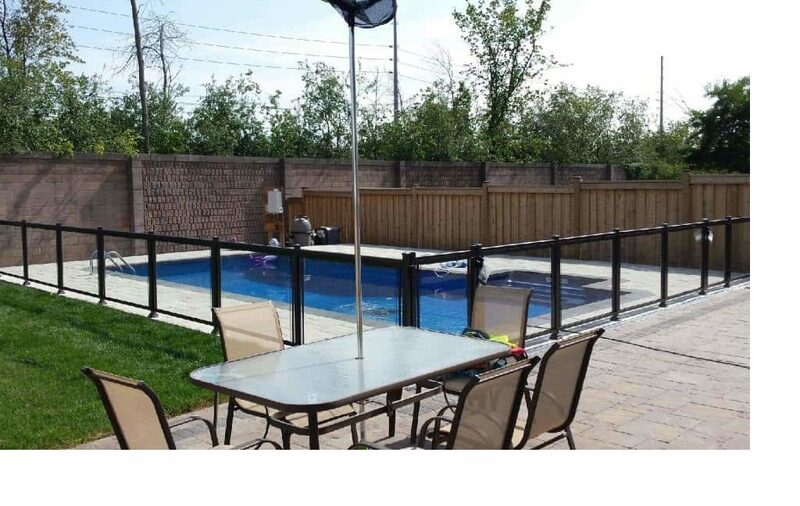 Let North West aluminum offer you peace of mind with our aluminum pool fence systems available now in Toronto. We care about your family protection and we want to offer you a complete solution when it comes to functionality, protection, and design. We follow the local and international requirements and we pay attention to your concerns.